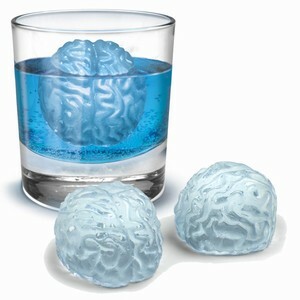 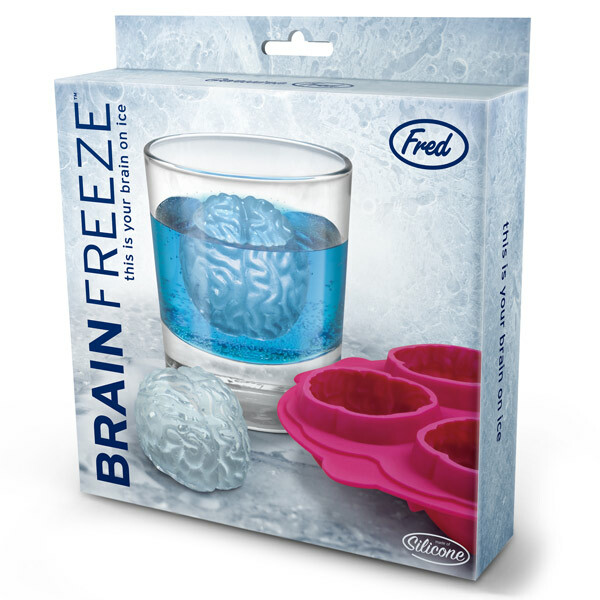 Us humans are well known for our highly-evolved sense of humor, as evidenced by this Brain Freeze Ice Tray. So let's celebrate our higher powers by raising a glass, because a brain (not to mention a cocktail) is a terrible thing to waste. 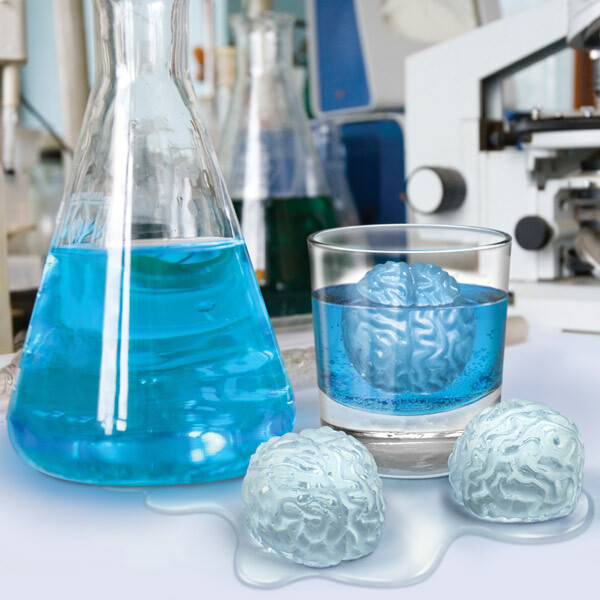 Looking like something from a science lab, these frozen brains will cool your drink, just be careful not to give yourself brain freeze! 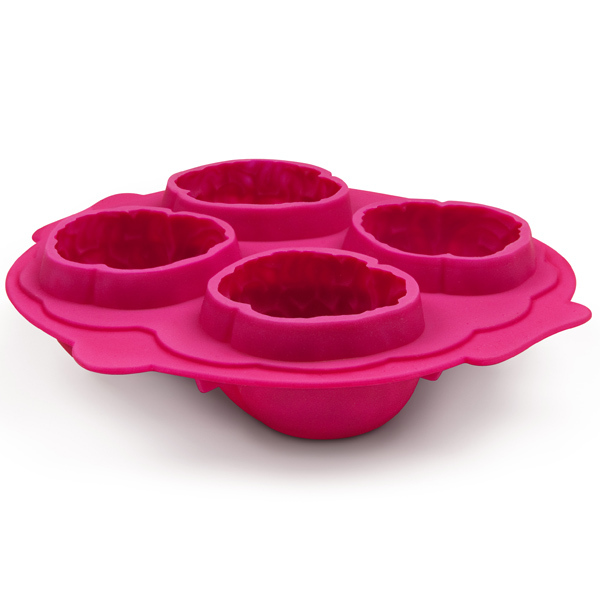 The silicone ice tray makes four frosty brains and is moulded from super-strong, dishwasher safe pure silicone and comes packaged in a colourful gift box.